Fiberglass Tissue/Veil - CST The Composites Store, Inc.
Fiberglass Tissue/Veil, 0.3 oz., 1 yd. pkg. Fiberglass Tissue/Veil, 0.3 oz., 2 yd. pkg. 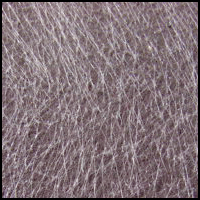 Fiberglass Tissue/Veil, 0.3 oz., 3+ yd. pkg. Price per yard, Minimum quantity 3 yds. 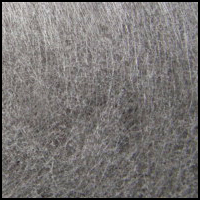 Fiberglass Tissue/Veil, 0.3 oz., Volume Pricing - 100 yds./rl. Price per roll, Minimum quantity 100 yds. Certificates of Conformance available upon request at time of purchase. Fiberglass Tissue/Veil, 1.0 oz., 1 yd. pkg. Fiberglass Tissue/Veil, 1.0 oz., 2 yd. pkg. Fiberglass Tissue/Veil, 1.0 oz., 3+ yd. pkg. Fiberglass Tissue/Veil, 1.0 oz., Volume Pricing - 100 yds./rl.